1. Make sure your Nintendo 3DS system is connected to the internet. For Nintendo Customer Service, go to support.nintendo.uk. 2. Open your Pokémon Omega Ruby , Pokémon Alpha Sapphire , Pokémon X or Pokémon Y game. 3. Select MYSTERY GIFT on the main menu. 4. Select RECEIVE GIFT, then YES. 5. Select GET WITH CODE, then YES, then YES again to connect to the internet. 7. 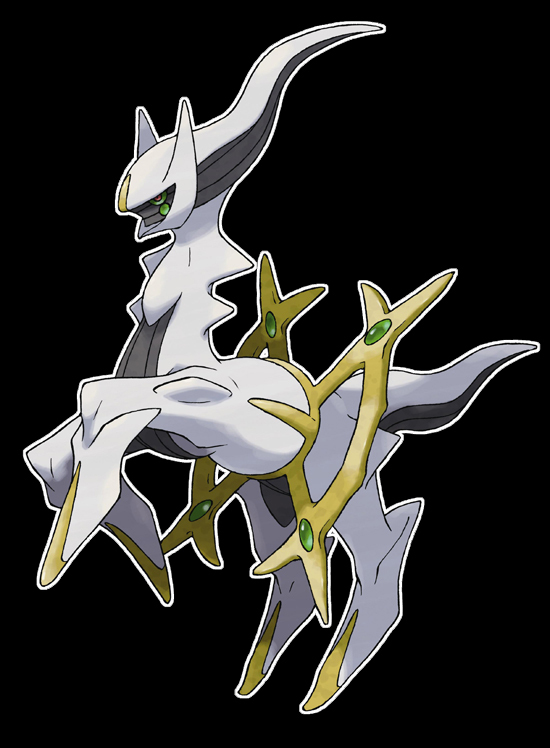 Watch as you receive your Mythical Pokémon Arceus. 8. Speak to the delivery girl in any Pokémon Center to receive your Arceus.